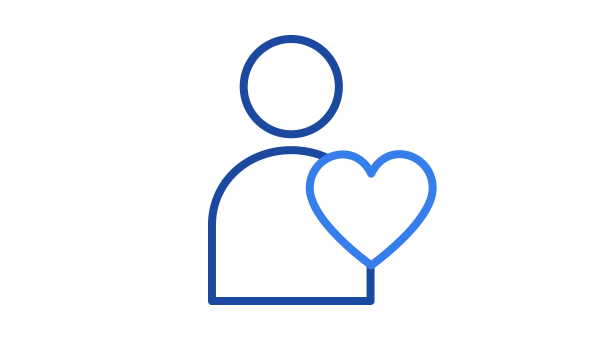 Through a long-term strategic partnership with Microsoft, DocuSign has made its industry-leading eSignature apps and Digital Transaction Management (DTM) functionalities widely available to businesses and consumers from right within Microsoft applications. Robust apps for Word, Outlook, SharePoint, Dynamics 365, Flow, and Windows make it easier for organisations of every size, industry, and geography to quickly and securely transact business anytime, anywhere, on any device. Microsoft is a long-time DocuSign customer, using DocuSign in more than 300 use cases around the world. And that integration has worked well—DocuSign was recognised with the 2016 Microsoft Office “Best Mobile App” award. Streamline your workflow. Electronically sign directly from the Microsoft apps you know and use every day. No need to jump from app to app for every document. 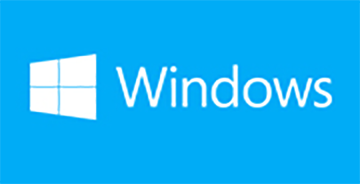 Conduct business securely and effectively from your favourite Microsoft products. No more printing, scanning, faxing, or mailing documents for signature. Keep business 100% digital with DocuSign. Get electronic signatures and sign from anywhere, anytime, on any device. eSigning is always FREE for you or your customers with DocuSign. DocuSign for Microsoft solutions empower anyone to electronically send, sign and manage agreements, quickly and securely. 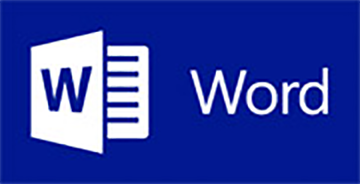 DocuSign for Word is simple to use and enables individuals or organisations of any size to securely send and sign important documents right from Word. Increase productivity and transact faster by keeping business digital. 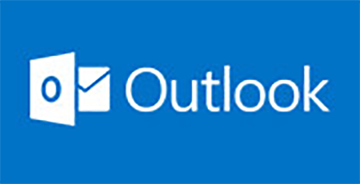 DocuSign for Outlook lets you sign and return any document from Outlook within seconds. DocuSign works seamlessly within Outlook, allowing you to collect signatures and other information on documents. 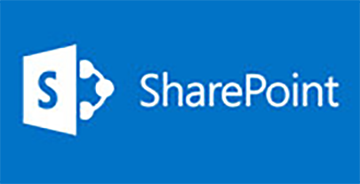 DocuSign for SharePoint enables organisations to legally and securely send, sign, and track important documents stored electronically in SharePoint. 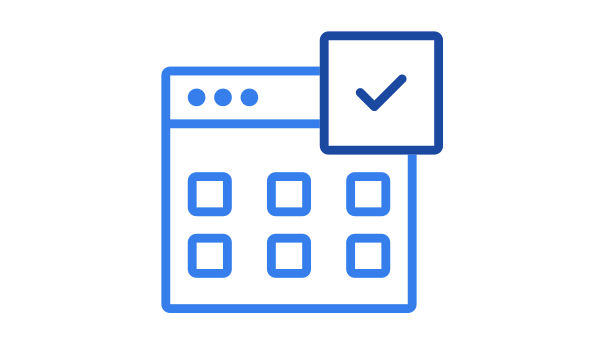 Easily access, manage, and control documents from a central location so that you can enhance productivity, transact faster, manage compliance, and keep your business moving. 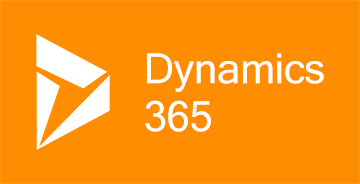 Send agreements and approvals for eSigning directly from DocuSign for Dynamics CRM 365. Boost your customer experience by automating end-to-end business processes, and support your sales field by capturing customer data at the same time. 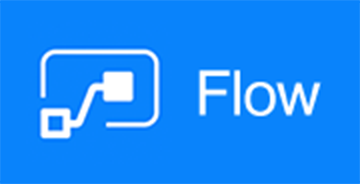 Microsoft Flow allows you to set up automated workflows between your favourite apps and services to synchronise files, get notifications, collect data, and more. 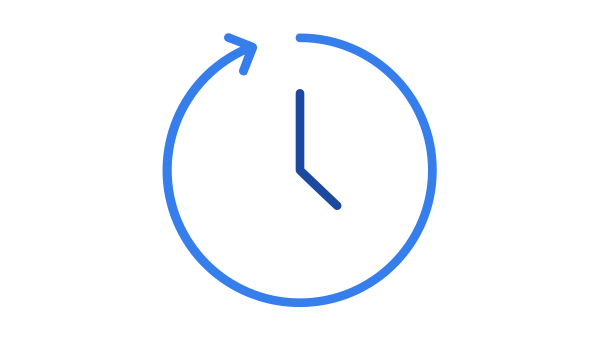 Add DocuSign to a flow, and automatically send your agreements and approvals out for electronic signatures. DocuSign for Windows makes it easier than ever to sign a document and get electronic signatures. Store and manage all your signed documents with your DocuSign account and OneDrive for Business. Finish tasks faster by going 100 percent digital. Ready to get started with DocuSign for Microsoft?